this is such a great post! i recently finished reading Anna and the French kiss! i’ve heard alot of good things about open road summer, so maybe i will have to try that one next! great post today Brittany! Great post! 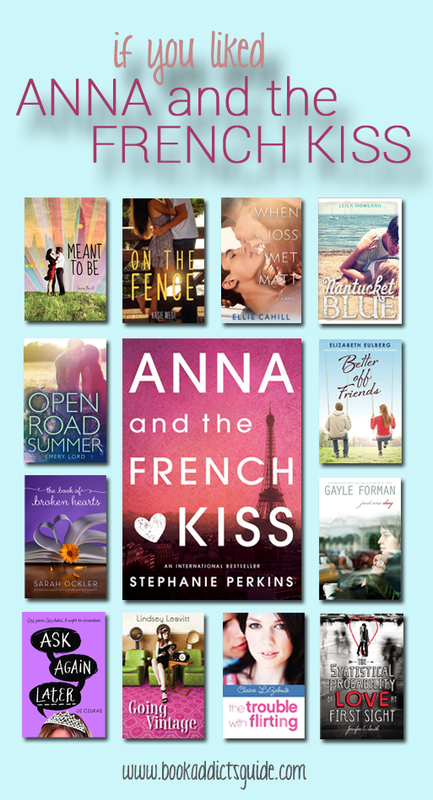 I loved Anna and the French Kiss and not surprisingly, I’ve read all of these. I would also suggest To All the Boys I’ve Loved Before and The Summer I Became a Nerd. Loved both of those! OMG B are you saying that I have to go read these books as well?!?!? AM I STARTING TO LIKE CONTEMPS?! Love these recs! B I LOVE these recs! I haven’t read them all, but the ones I have are adorable and perfect for fans of ANNA! I really want to read When Joss Met Matt and the Liz Czukas book (actually both of her books!). I know you love Kasie, but I think I’ve only read one book of hers, and it wasn’t this one. It’s definitely in the works, though! Love these suggestions! I’ve read a lot of them and have to agree that they compliment each other nicely. I still need to read Just One Day!! Anna really is *THE* book, isn’t it? 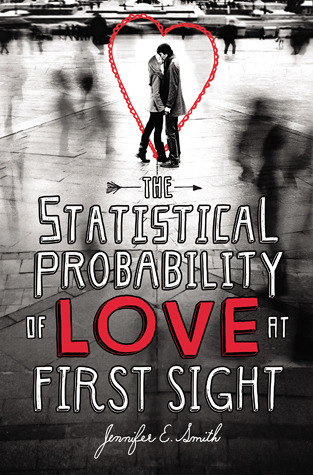 It was one of the first books I reread as an adult besides Harry Potter, it’s SO CUTE! And your picks are perfect, Meant to Be is my other favorite and the perfect pair for Anna. I have The Trouble with Flirting at home, looks like I need to read it soon! Going Vintage and Nantucket Blue sound really good. Kasie West is awesome, I think the Distance Between Us is my favorite but I loved On The Fence too 🙂 Love your list! Thank you! Anna is one of my favorite books, ever. And from time to time I look up for books that might give me that same feel Anna did; of course none has. But! Just One Day was amazing and I fell in love with it too. I loved your list cause, yes, most of the books in this list are books I’ve read and made me swoon the way Anna did. In any case, I found really interesting that we do the same– I recommend this book, but like a treasure, only to those I thought would appreciate it. Again, thank you so much for the list. I adored Anna and the French Kiss, so these recommendations look great! Thanks so much for posting them!